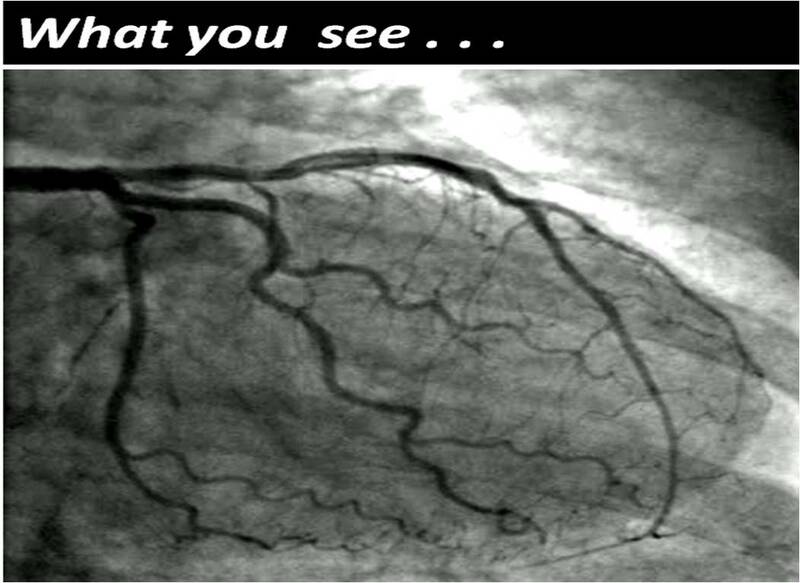 Erroneous concepts in Acute coronary syndromes ! Is “Non-flow limiting“ coronary lesions more prone for ACS ? If your answer is “No”, you can skip this article. If your answer is “Yes” , you need to read this article. ACS is the commonest cardiac emergency .Thousands of patients are treated every day.Millions of dollars are spent.Bulk of the cardiologist’s life revolves around this entity. Scattered atherosclerotic plaques in coronary artery lead to ACS either in a random fashion or in a predictable manner . Still, we are highly uncertain about which lesions are likely to result in ACS ! Some time in the beginning of 21st century, the main stream cardiology media were abuzz with the concept, that non obstructive , non-flow limiting lesions are more prone for ACS rather than more tight stenosis. So where is the truth hidden? Is it really possible, lesser the stenosis more is the propensity for rupture ? We need to introspect . 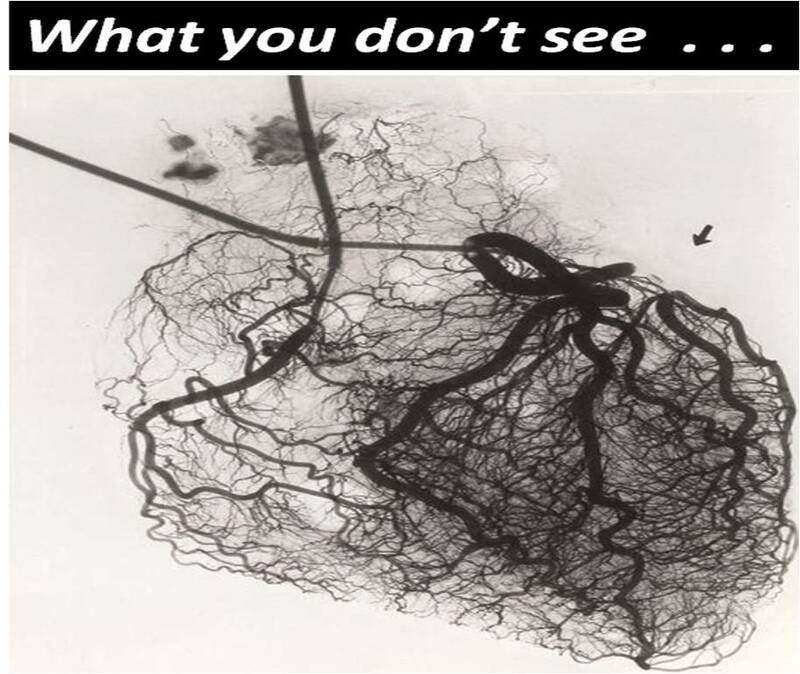 For every tight lesion there are as many minor lesions scattered around in a given a coronary artery. 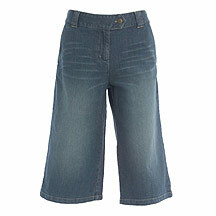 These can progress into ACS later. It is basically wrong to assume non-flow limiting lesions are more prone for ACS than non-flow limiting lesions.To believe so , seriously underestimates the culpability of big lesions .It appears a coronary mockery to me ! At best , we can conclude non-flow limiting lesions are not benign and can be an important source of ACS. An unscientific chain reaction ! If we start believing non flow limiting (say 30% stenosis ) is more prone for ACS , why we are not stenting all those lesions ? If the above concept is is applied in cath lab routinely , the principle of FFR which relies solely on hemodynamic impact will crash into the dustbin ! However , It is indeed true when a plaque is hardened by severe sclerotic process or calcification it is less prone for rupture and clinical ACS but can be a source for stable angina. Is it justified to assume , larger the plaque the harder would be it’s content that resists ACS ? Are you confused more ! . . . after reading this article, let us clear it by two-line summary ! Symptomatic flow limiting lesion are tackled by stents. All non-flow limiting lesions are treated by high dose Statins and vigorous medical management. Contrary to popular perception, tight lesions are more complex, eccentric , soft and are at immediate risk of ACS. Non flow limiting lesions remain static in most, regress in many , still carries distinct risk of progression into full blown ACS , at any time if conditions are favorable. Fixed concepts and ideas in medical science do not help us taking medicine forward. Especially so, when these are based on assumptions and approximations. If only we redo these studies with the currently available technology (FFR/OCT/NIR the conclusions would be dramatically different. ! Waiting for someone to nullify such false concepts in a more scientific way ! 1.Waxman S1, Mittleman MA, Zarich SW, .Plaque disruption and thrombus in Ambrose’s angiographic coronary lesion types. 2.Glagov S, Weisenberg E, Zarins C, Stankunavicius R, Kolletis G. Compensatory enlargement of human atherosclerotic coronary arteries. N Engl J Med. 1987; 316: 371–375. 3.Fuster V, Lewis A. Conner Memorial Lecture. Mechanisms leading to myocardial infarction: insights from studies of vascular biology. Circulation 1994;90:2126-2146. This post was written in 2014. Happy to find a scientific proof to this concept in 2018. Retrospective angiographic studies and the prospective PROSPECT (Providing Regional Observations to Study Predictors of Events in the Coronary Tree) study have shown that plaques with severe stenosis carry a higher per-plaque risk for producing clinical events than plaques that cause no or non severe stenosis. weeks or months before. This epidemiology is consistent with the distribution of TCFAs, as shown by a combined angiography and optical coherence tomographic imaging study of nonculprit lesions. TCFAs than lesions with only non severe stenosis, but the total number of TCFAs with nonsevere stenosis was three times higher than those with severe stenosis. The mild pre-existent stenosis of most TCFAs and ruptured plaques is explained by expansive remodeling, because such lesions are, on average, large. The long-held notion that mild to moderate obstructive coronary lesions are responsible for the majority of MIs has been challenged by studies that described significant narrowing in the days preceding MI. However, significant narrowing shortly before MI may be a result of (rather than a precursor) for rupture. An unexpected Avatar of Potts surgery ! 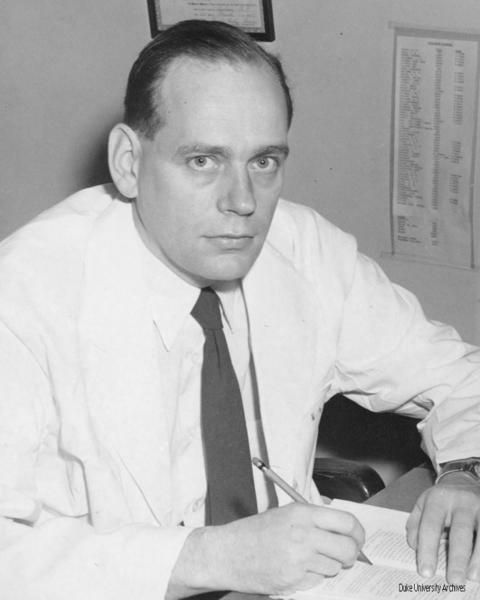 Many decades ago Potts shunt (Central Aortic -PA shunt)was used to increase pulmonary blood flow for severe RVOT obstruction mostly for TOF and tricuspid atresia .With the advent of ICR and Fontan role for central aorti shunts waned. Chronic ,refractory pulmonary hypertension of any cause has dismal outcome.In patients with severe PAH many patients reach supra-systemic pressures . RV a volume handling chamber faces a uphill task of overcoming huge RV after load. As cardiac physicians , we struggle to perfuse the lungs in such situations. The only option seems to be lung transplantation ! How to perfuse the lungs if the RV is failing ? Is there any other alternative ? Why not,use LV contractility to perfuse lungs . Great Idea isn’t ? After all , how can we allow left ventricle known for it’s robust bumping function sit idle and relax when it’s counterpart is struggling with heavy load ? How to use LV for increasing pulmonary blood flow ? Create a central Aortic -Pulmonary shunt. That’s resurgence of Potts shunt. Dr Julie Blanc from France suggested this approach in in NEJM as a letter (Potts Shunt in Patients with Pulmonary Hypertension N Engl J Med 2004; 350:623) . It was a great Idea. 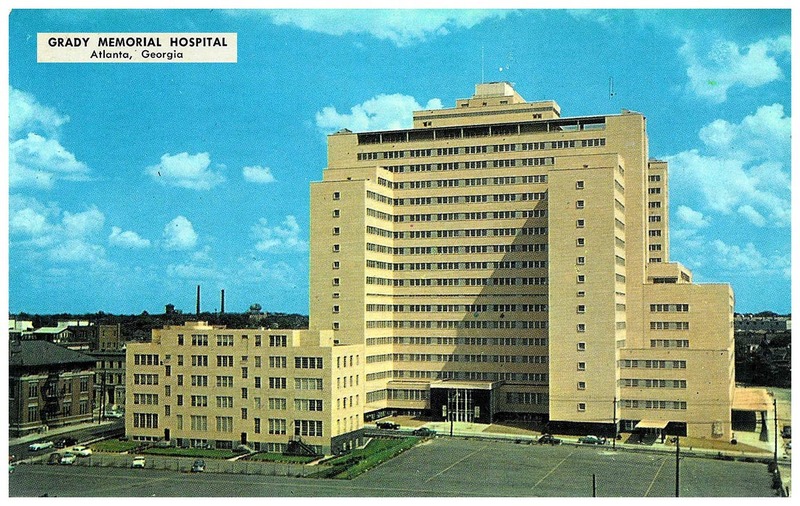 Since then lots of patients have a benefited from this vintage surgery. A surgery blamed for early onset of pulmonary vascular damage due to potential Eisenmenger reaction is back .Indication for refractory Eisenmenger syndrome to perfuse lungs at very high pressure Nothing is obsolete in medical science .Nothing is ironical as well ! And the “All time best” cardiac drug award goes to . . . ! Cardiology as a filed has been the epitome of progress of medical science in the last century .Most research in cardiac science has grown and transformed with a definite clinical purpose. The cardiac pharmacology has grown many fold and various drugs play a distinct role in relieving symptoms and prolonging life . Which drug , do you think has the maximum impact in the clinical outcome and overall cardiovascular health of our population ? My vote is for the old warrior . . . yes the the drug , which is used atleast a million times a month to unload the heart the meanly loop diuretic Frusemide ! Heparin came very close second ! Cullotte is a trouser worn by 18th century French aristocrats.Now,in 21st century French interventional cardiologists found a striking similarity of cullotte with two stent strategy in bifurcation lesion . Though this technique is in vogue for more than a decade , it has not been popular due to perceived complexity . It is making a come back in recent years , as we begin to negotiate bifurcation lesions with better expertise and hardware. Wiring both main and side branch . Recross main branch through struts of SB. 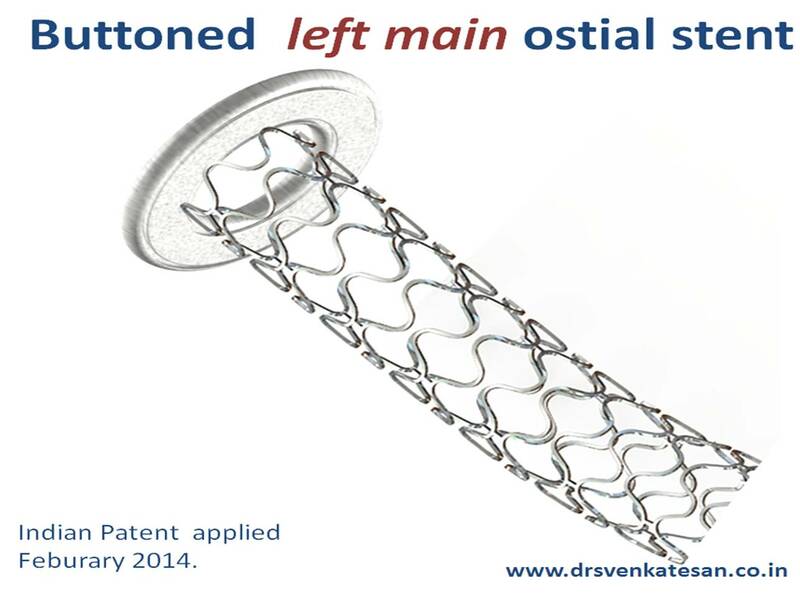 A new stent design for Left main ostial lesion ! Left main ostial lesion remains a challenging task .A new stent design is proposed here. This thought came when I recently encountered a patient with a left main ostial stent which was projecting well into aortic root .It is an open access patency ,whoever is capable of converting this idea to a clinically applicable technique is welcome to proceed !